“You haven’t got away with it yet.” These were the chilling words allegedly spoken to murder suspect Deniro Magri by Aaron Cassar, who is accused of an arson attack on Magri’s home, before a fight in which Magri suffered a broken ankle. 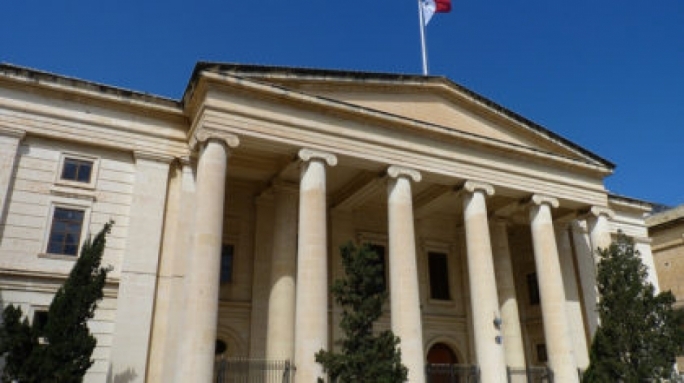 Aaron Cassar, 37 from Birzebbugia stands charged with having injured Deniro Magri without the intention of killing him or putting his life in serious danger, in a crime which allegedly happened on 8 January in Republic Street, Valletta. 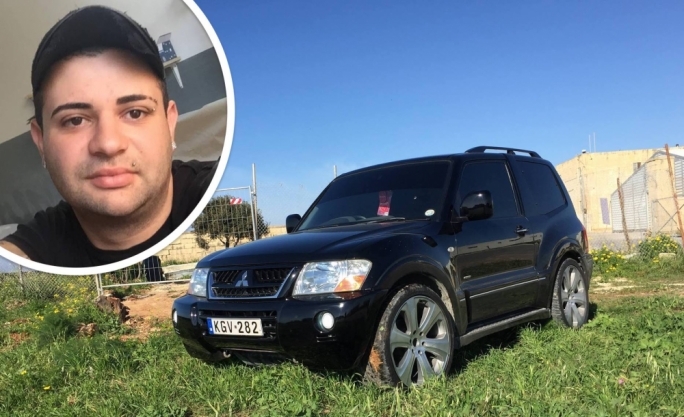 Magistrate Joseph Mifsud had cleared Magri of causing slight injury to Cassar in July this year in another case concerning the same incident. 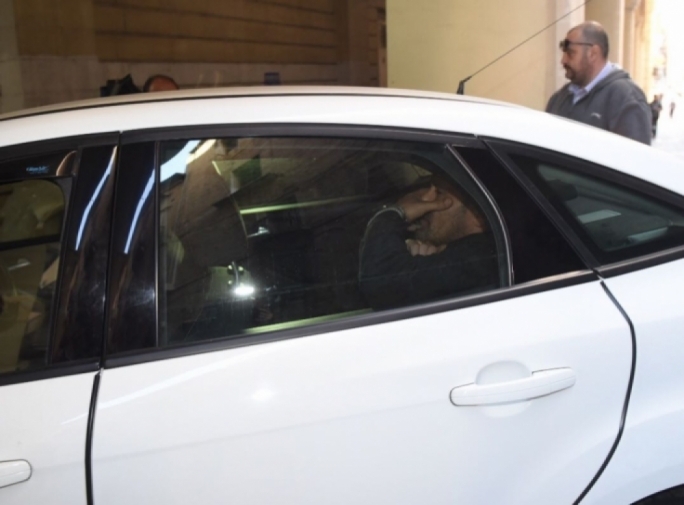 In separate proceedings, Magri is accused of having shot dead 25-year-old Sylvester Farrugia in Marsa in February 2017, after Farrugia attempted to burn down Magri’s home. He is pleading self-defense to the murder charge. Cassar is charged with having been an accomplice in the arson attack. Magistrate Audrey Demicoli heard how the incident took place on January 8 this year in Republic Street where Magri had gone for a court sitting and to buy presents for his family. Magri had been accompanied by his sister and girlfriend. “Then we started arguing and you can imagine what happened.” He ended up trading blows with Cassar, he said, before passers-by had separated the men. 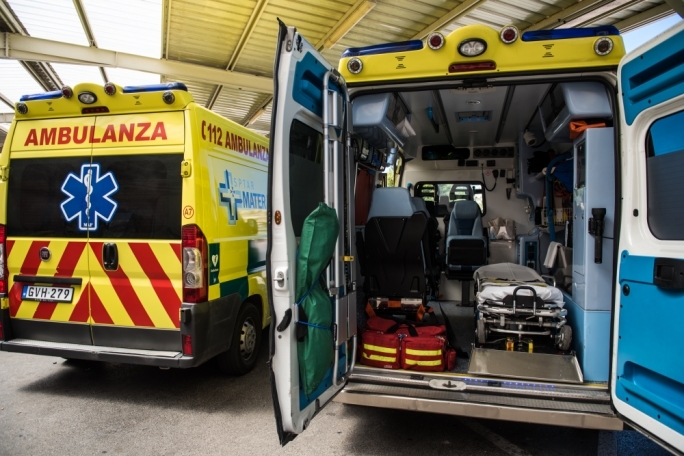 Magri was taken away in an ambulance, having suffered a fractured ankle. He had spent a month and a half in bed as a result, he said. The ankle is still giving him trouble and was still being treated, Magri added. Defence lawyer Rene Darmanin reserved the right for cross-examination. The court was shown stills from CCTV footage of the incident, which was captured on camera in the busy pedestrian street. The case continues in January. 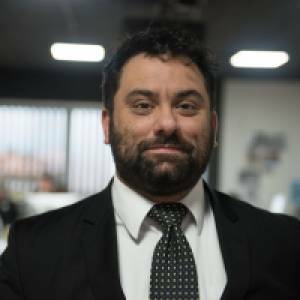 Lawyer Gianluca Caruana Curran is assisting Magri, whilst lawyer Rene Darmanin and Arthur Azzopardi appeared for the accused. Inspector Keith Arnaud is prosecuting.